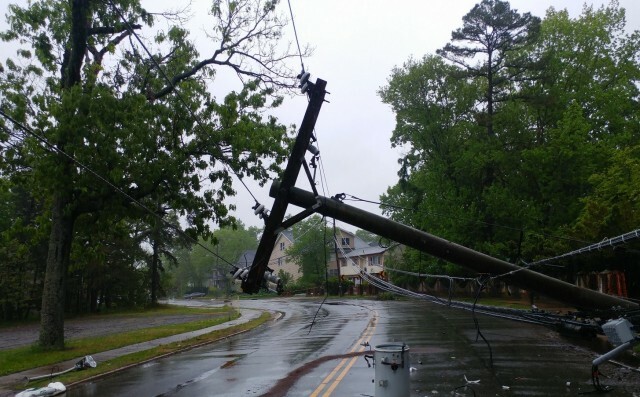 “These huge nests are not made out of little twigs, but of hefty sticks and tree limbs that could start a fire, knock out power to thousands of customers, or when damp and in contact with the line, possibly electrocute the Osprey," explains Chris Saling, UCEMC’s District Manager in Gainesboro. Adult Ospreys mate for life and return to the familiar area where they were hatched to raise their young. In an effort to outwit the Osprey – and protect it from electrocution - UCEMC crews are installing anti-perching devices on poles where nests are underway. The plastic sleeves bounce when the bird lands on the device, causing an unsteady surface on the power lines. 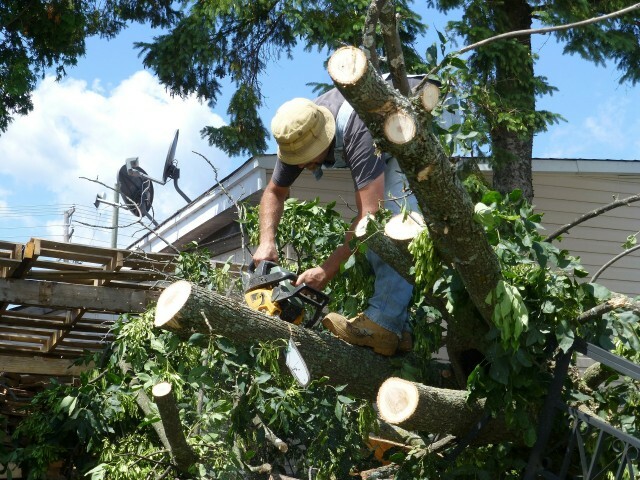 Empty, old, or partially built nests can be safely relocated nearby. A nest containing the eggs of this protected bird cannot be moved by orders of the Tennessee Wildlife Resources Agency. “The key to this battle every year is to find the nest when the first stick is dropped and before the eggs are laid,” Saling adds. “We work with the TWRA and keep out a watchful eye to stay ahead of the game. 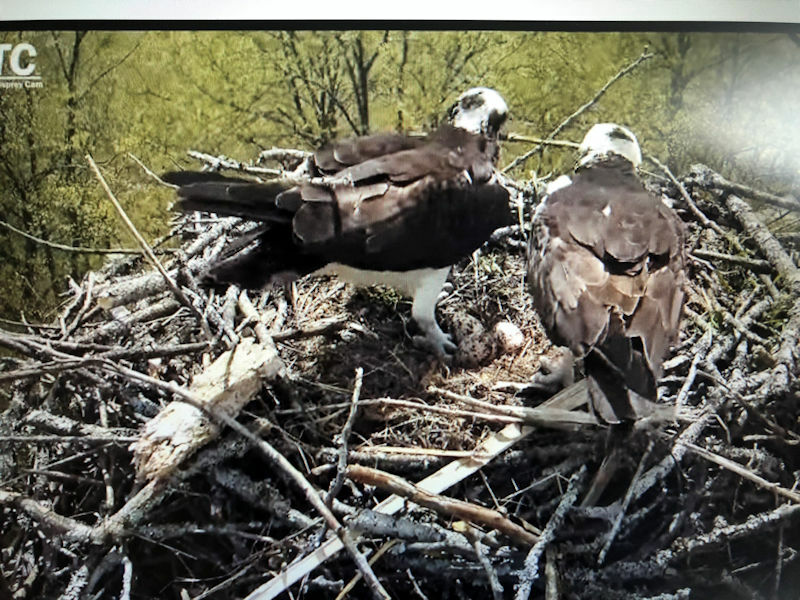 A male and female Osprey can complete their construction and be sitting on eggs in three days.” On Friday, April 5th, the Osprey featured in the DTC live Osprey camera, proudly showed-off her first egg to viewers. Wednesday - April 03, 2019 Welcome to the New UCEMC.Com! Thursday - March 21, 2019 High School Juniors: Write Your Own Ticket to an Exciting Future! 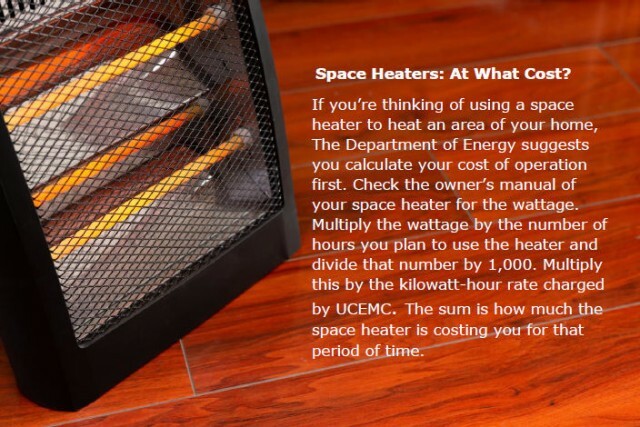 How do I reduce my cooling costs in the summer? The best way to reduce the need for cooling during the hot summer months is by keeping the sun out of your home. Begin as far away from the house as possible with shade trees, trellises covered with vines, or awnings. Pay particular attention to east and west facing windows.